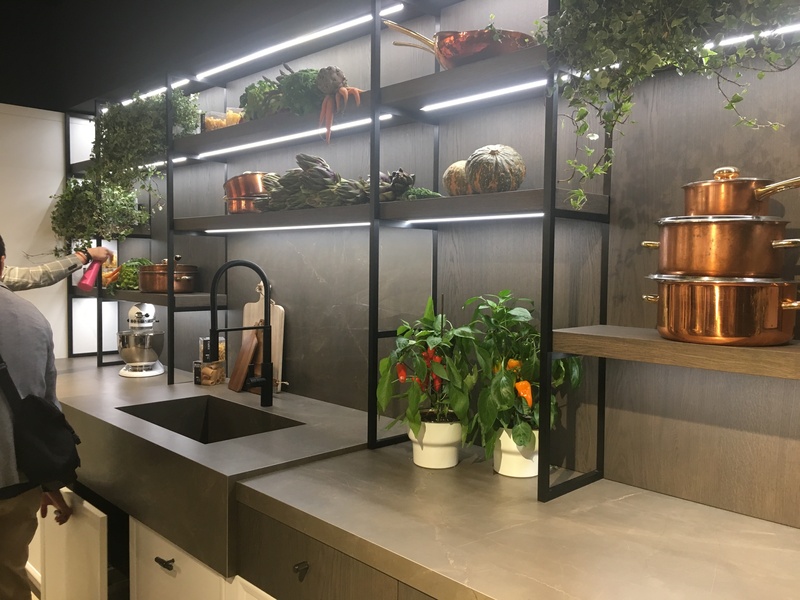 Showcasing the latest news in appliances and kitchen design from the world’s leading brands, the Eurocucina exhibition in Milan hints at what may become hot in local kitchen design for the year ahead. 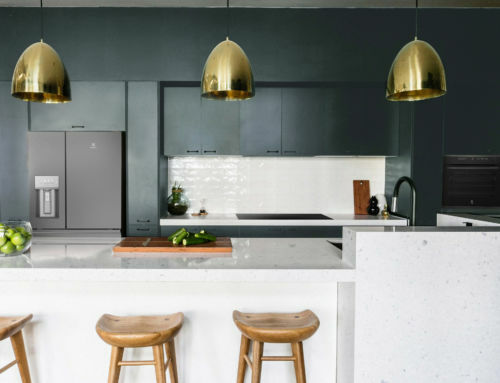 So what was new for 2018, and likely to feature in future trends for Australian kitchens? A key take-away was the continuation of kitchen and living spaces being integrated as seamlessly as possible. Kitchen displays had a running theme with hidden functional elements, going well beyond integrated dishwashers to other elements like range hoods concealed as cabinetry. 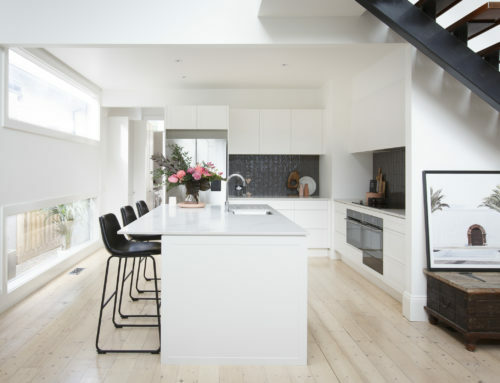 Textures also mimicked the living space – bringing the inviting looks of fabric and timber into the kitchen, combining warm organic tones with darker, industrial colours. 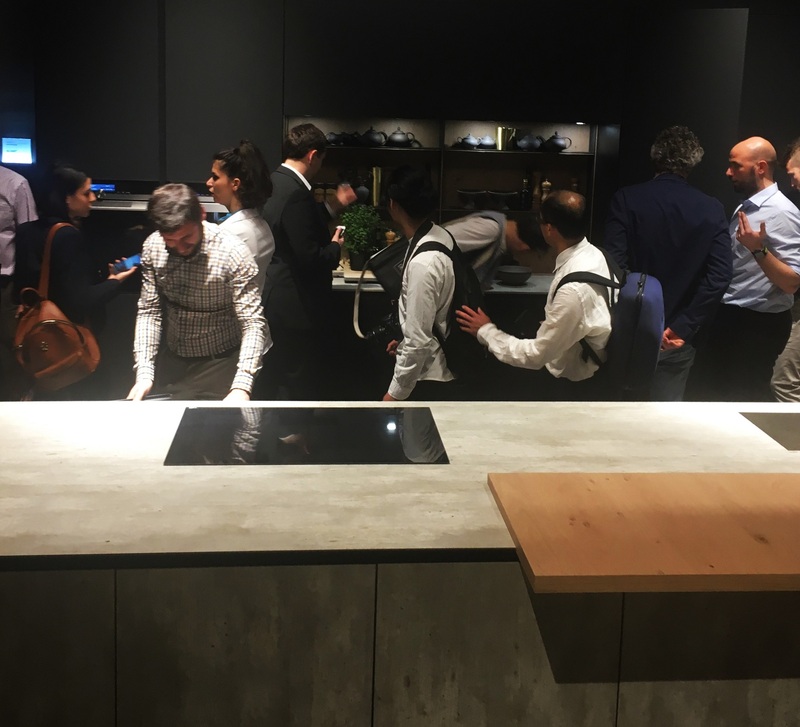 The quartz surface Silestone® by Cosentino presented its ‘Silestone® Loft Series’ for the first time as part of Milan Design Week 2018, with the new colour collection providing a fresh, modern touch with various grey, cement and industrial tones. Cosentino also displayed the new range expanding the Silestone® Eternal colours, a series that honours the most popular marbles in history, with colours such as Eternal Desert Silver complementing the trending metallics. 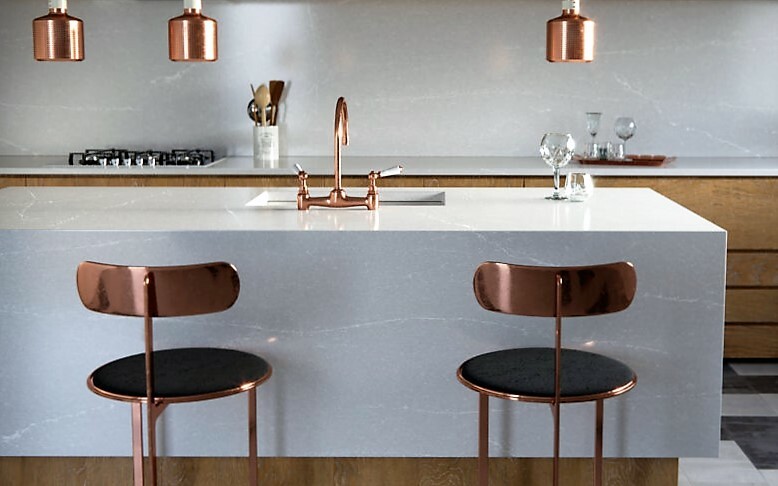 Metallics remained an enduring trend, from brass and copper accessories to platinum toned cabinetry. 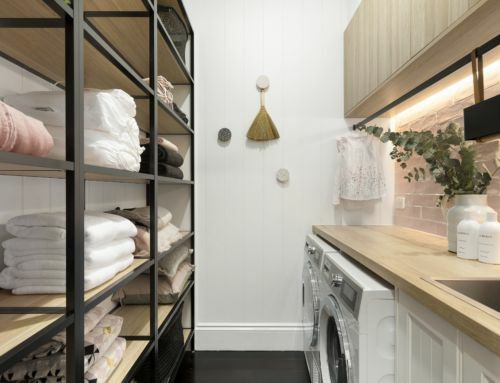 Timber looks were still big, with benchtops and shelving moving to mid tones like walnut, whilst cabinetry showcased warmer oak tones. Concrete looks and matt finishes also prevailed, with the industrial trend continuing across both cabinet doors and benchtops. 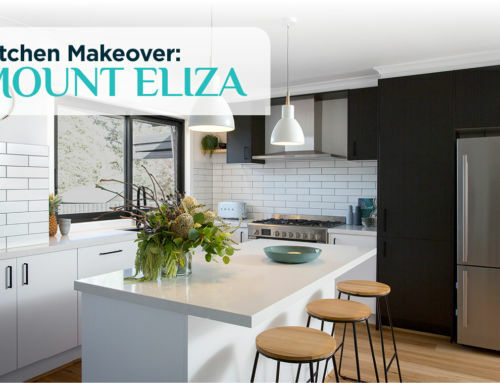 Meanwhile, flush finishes brought further refinement to joinery, with lots of cabinetry designed flush to the benchtop. Other smaller details included channel handles (recesses) in cabinetry, complementing the elevated look of flush finishes. Ready to apply the latest trends from Milan to your own new kitchen?  Contact Kinsman today to book a free design consultation at your home.